There are a few ways: Add a link to the Google Sheet. 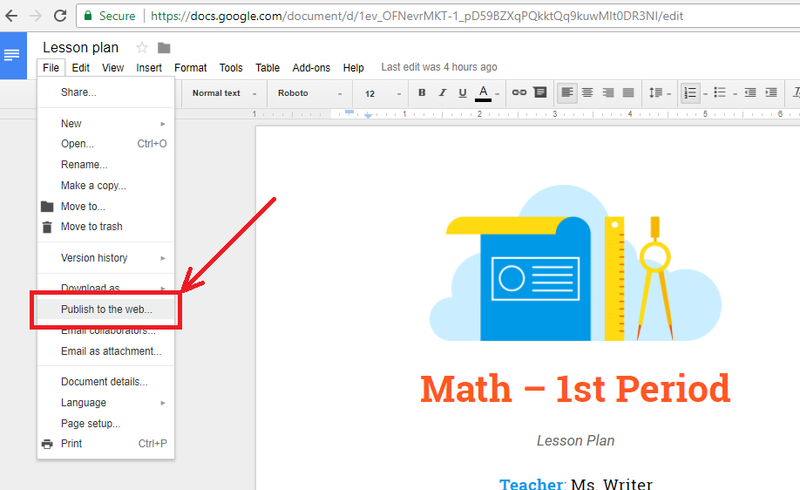 Create a sharing link within the Google Sheet, then add this to the relevant section in Google Docs.... There are a few ways: Add a link to the Google Sheet. Create a sharing link within the Google Sheet, then add this to the relevant section in Google Docs. There are a few ways: Add a link to the Google Sheet. Create a sharing link within the Google Sheet, then add this to the relevant section in Google Docs.... 13/09/2015 · Unfortunately that is not possible. You can create a spreadsheet, export it (or its graph) into JPG or PNG format then insert it as an image into a Doc. There are a few ways: Add a link to the Google Sheet. Create a sharing link within the Google Sheet, then add this to the relevant section in Google Docs. 13/09/2015 · Unfortunately that is not possible. You can create a spreadsheet, export it (or its graph) into JPG or PNG format then insert it as an image into a Doc.